The holiday season is in full swing. When it comes to food and drink, I always like to try something new. One ingredient that screams holiday season to me is cranberries. 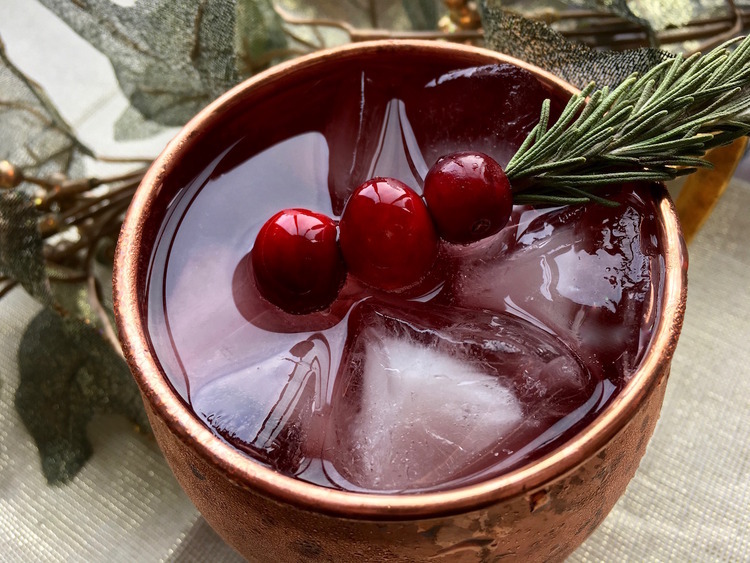 So, a Cranberry Moscow Mule seemed like a great adult drink to test hop this year. Super easy is how I’d describe this drink. There are two items you’ll want on hand for making this delightful drink. For making the drinks, you should ideally have a cocktail kit including a cocktail shaker. I found a few different options that are highly rated. 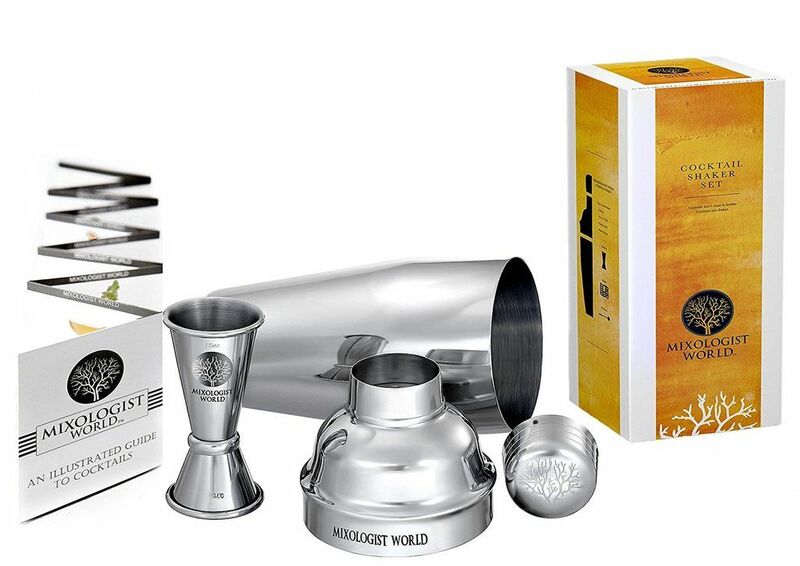 Mixologist World Premium Cocktail Shaker Set holds up to 24 ounces (or 3 drinks) at a time for mixing. This is a great basic set for someone and could make a great housewarming gift. 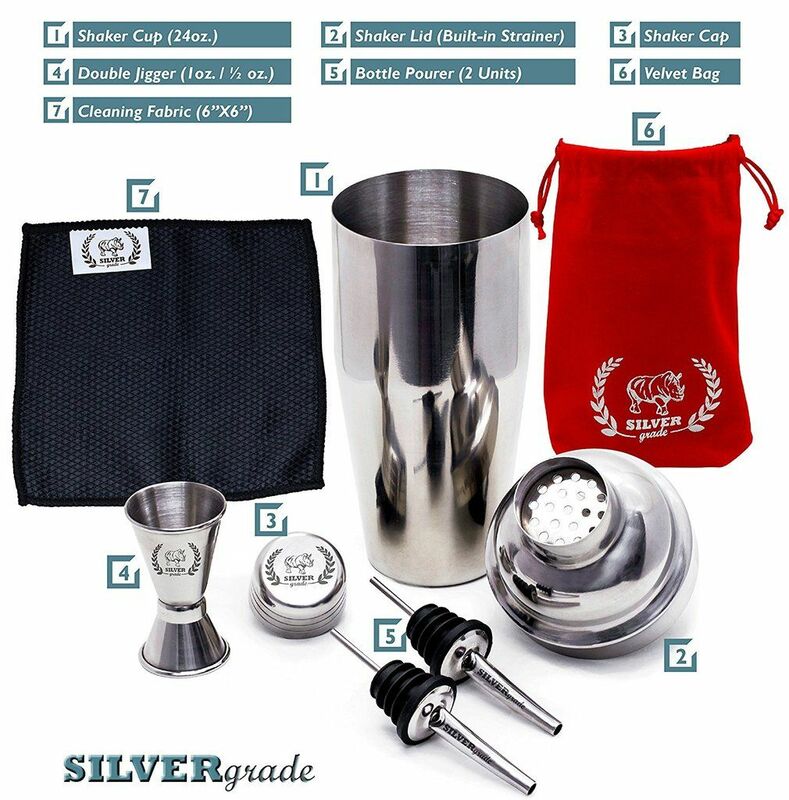 If mixing drinks at home is something you desire to do on a regular basis, then the Professional Bartender Kit by SILVERgrade is worth a closer look. Not only do you have a cocktail shaker which holds up to 24 fluid ounces and a jigger for measuring, but it also includes 2 pourers to allow more careful distribution of your favorite alcohol. 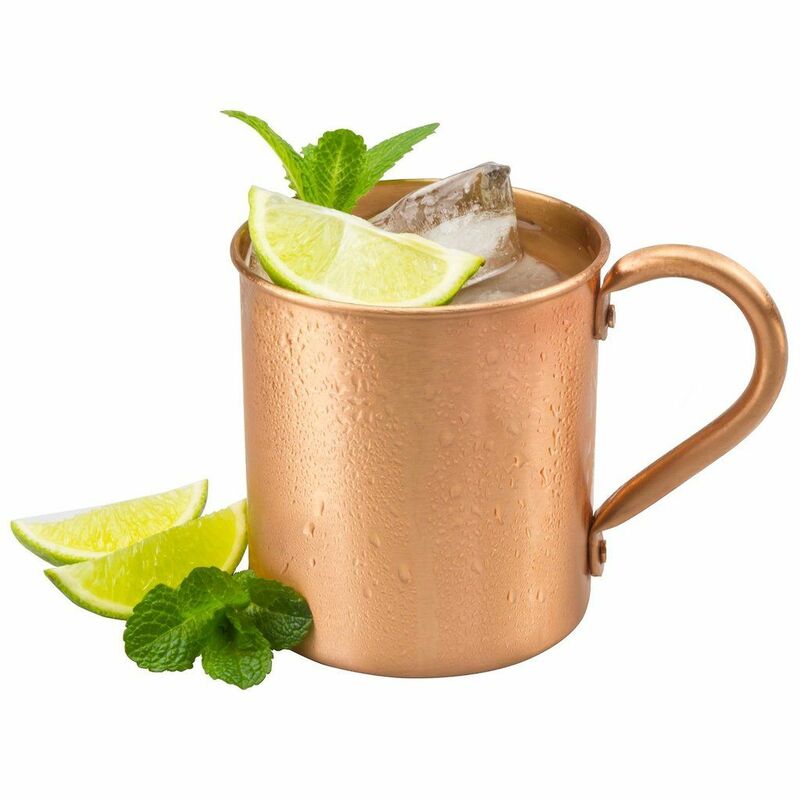 A copper mug is how Moscow Mules are typically served. There are so many options available including purchasing a single mug or in sets of 2 or 4. 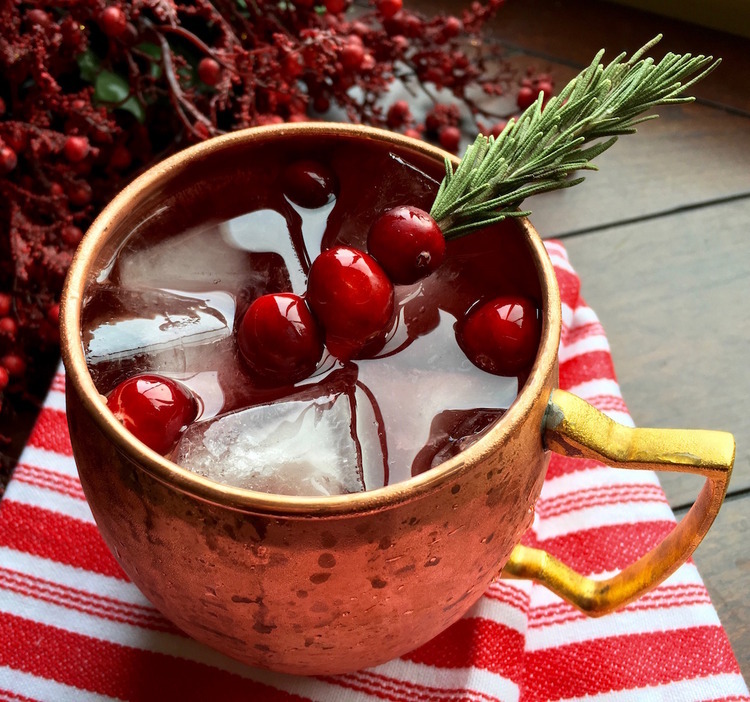 What are some of your favorite holiday beverages to drink or serve? 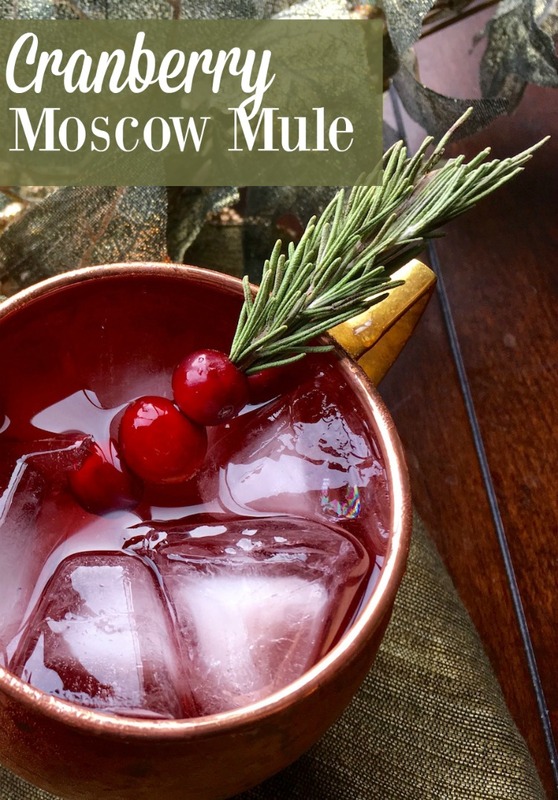 Do you enjoy a good Moscow Mule?